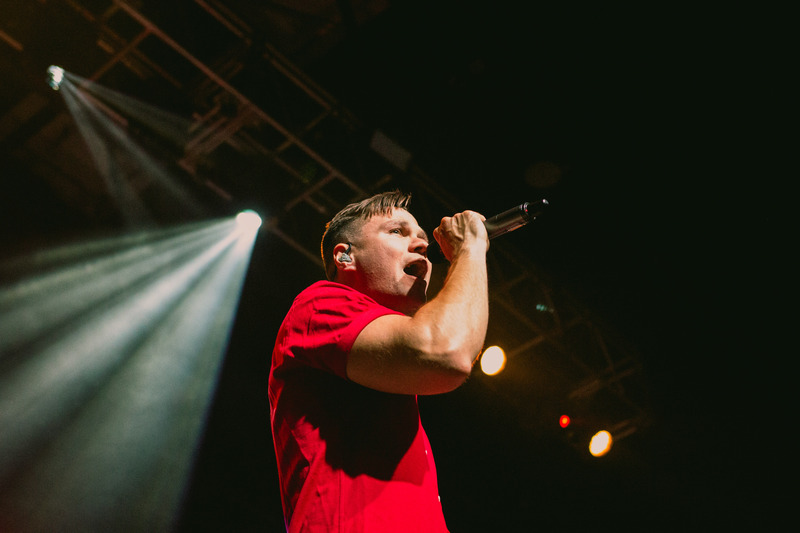 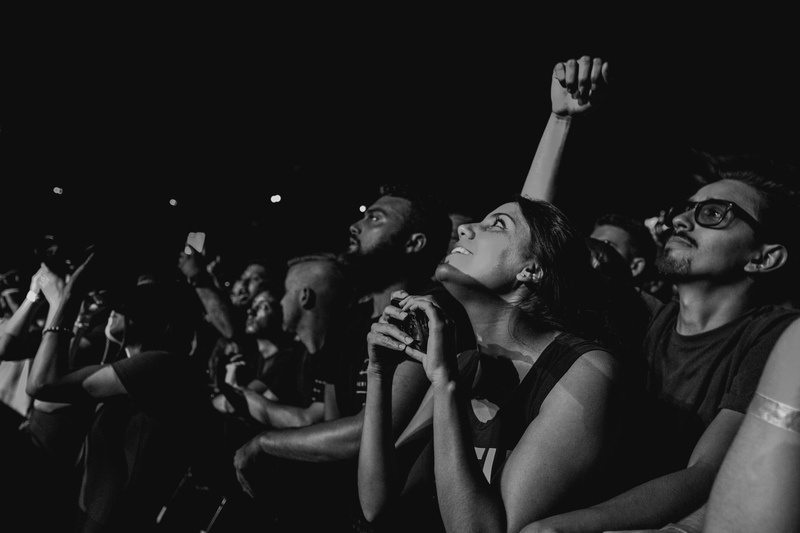 DALLAS, TEXAS – The second to last stop on the No Fix Tour. 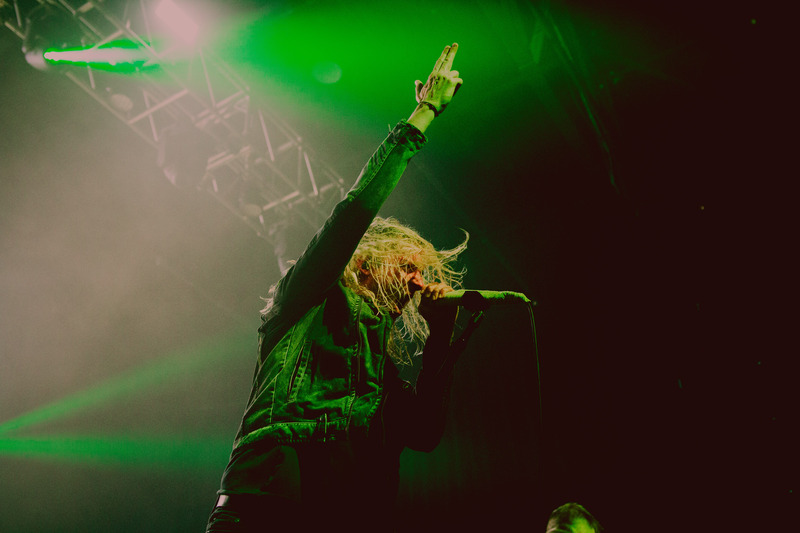 This was Underoath’s first tour following their recent release of Erase Me (April 2018). 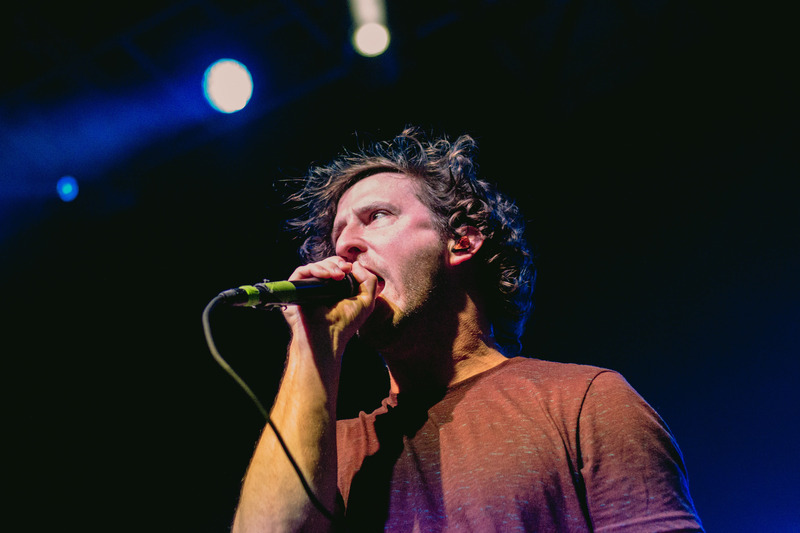 Joining them on the tour: Dance Gavin Dance, Veil of Maya, and Limbs. 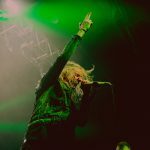 Erase Me is Underoath’s latest album in eight years, and the latest album that was recorded with Aaron Gillespie, who was not a band member during the time of their previous album Disambiguation. 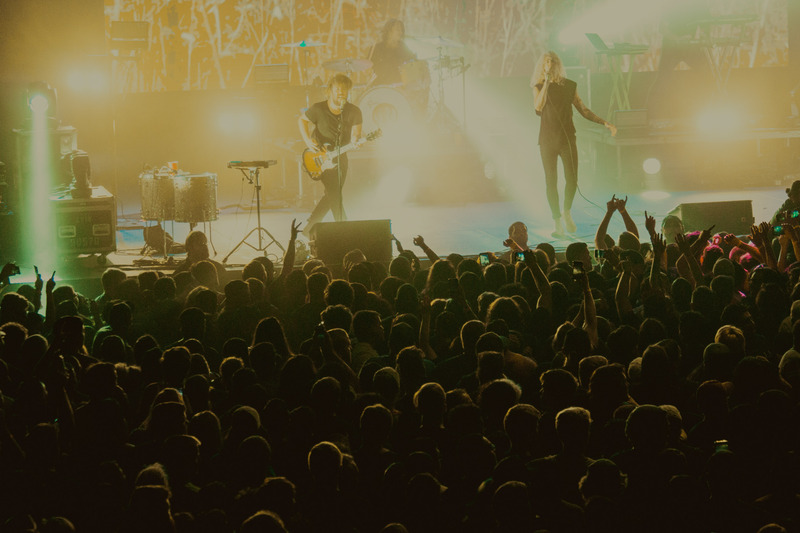 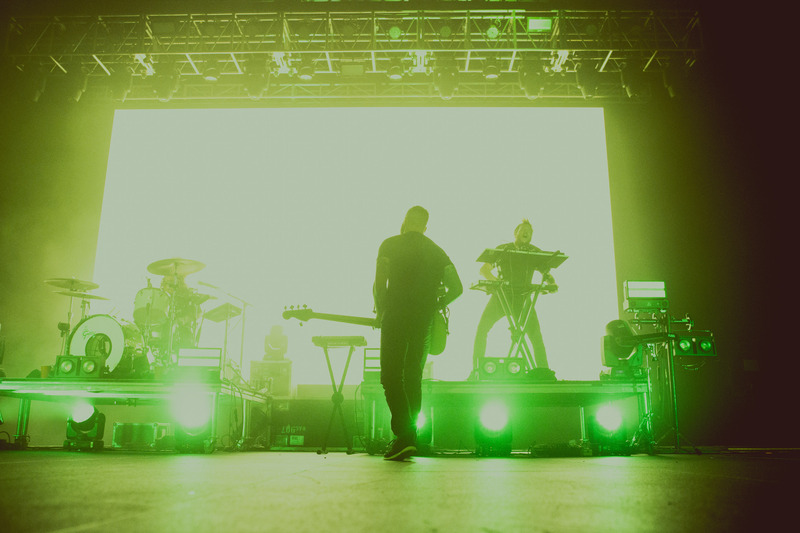 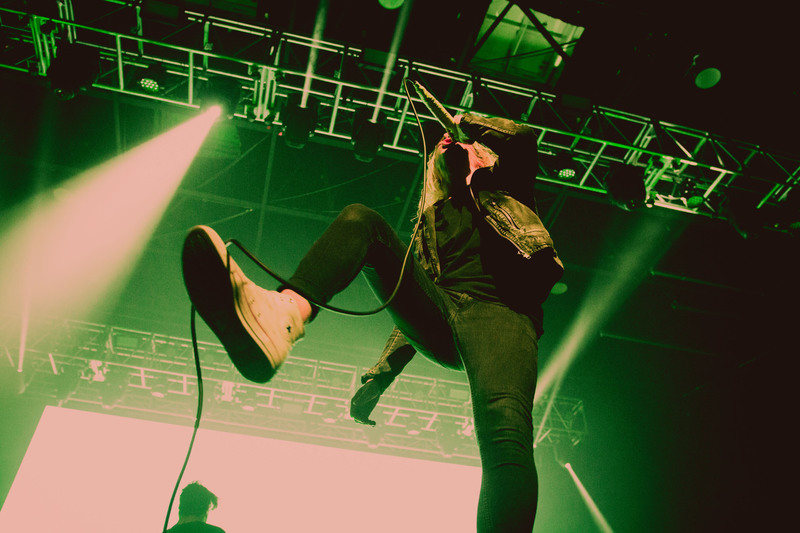 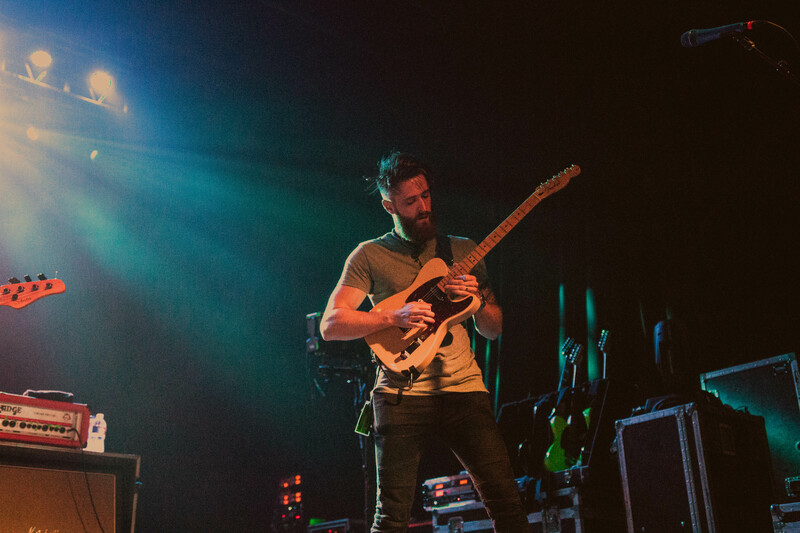 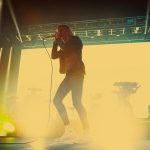 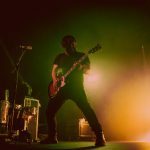 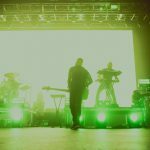 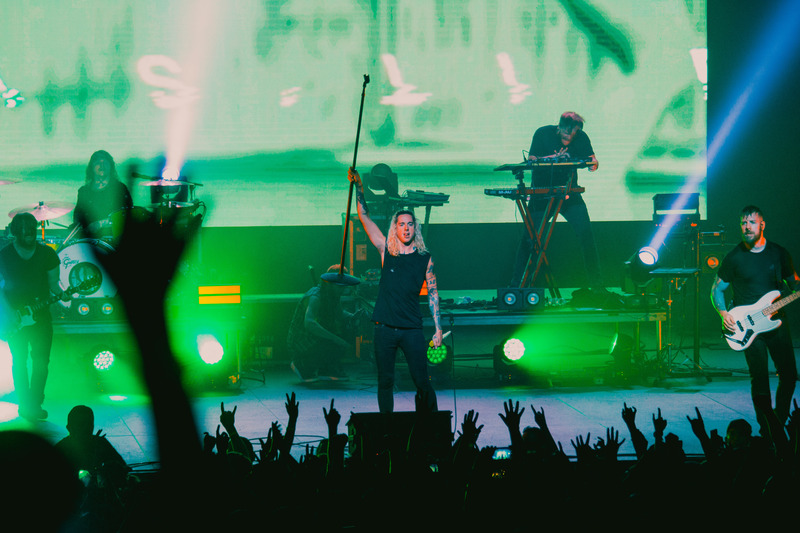 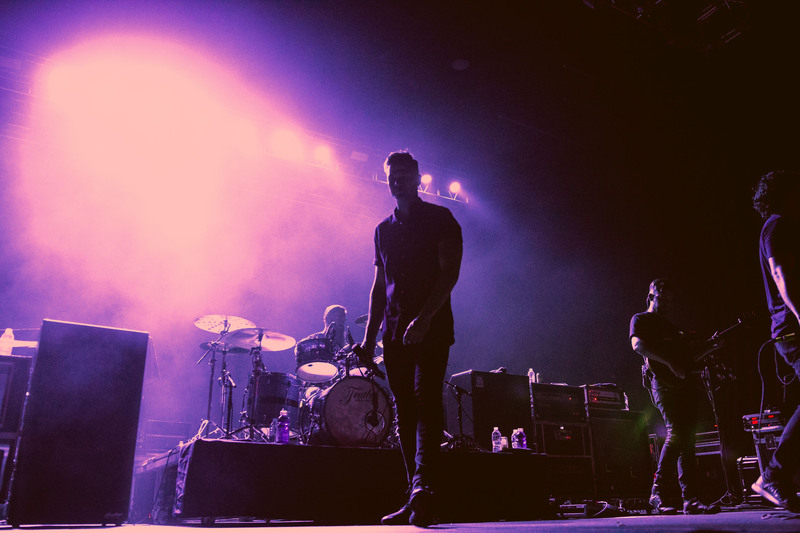 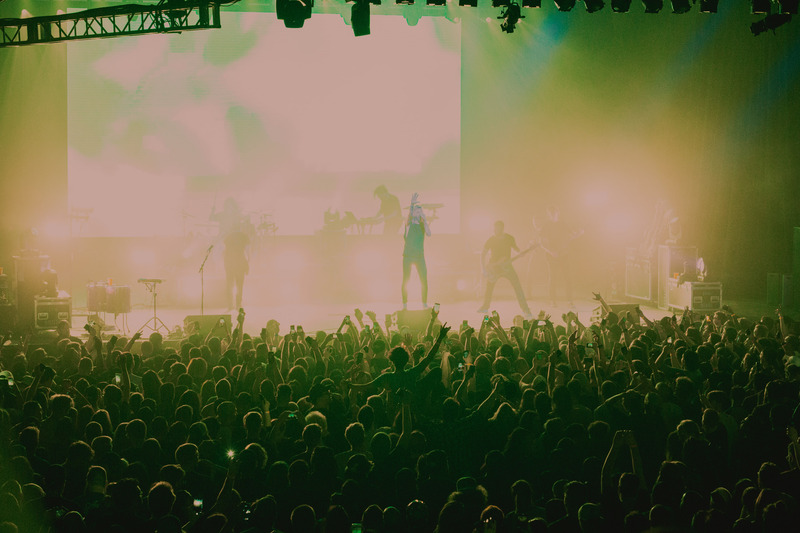 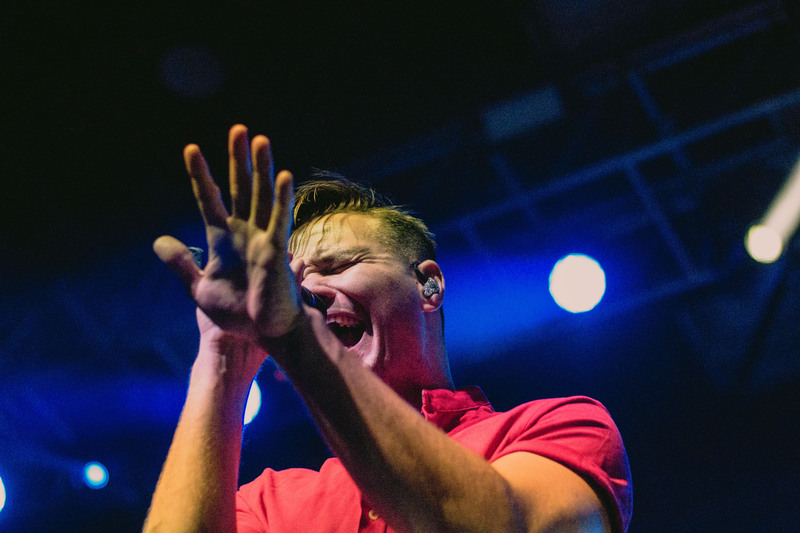 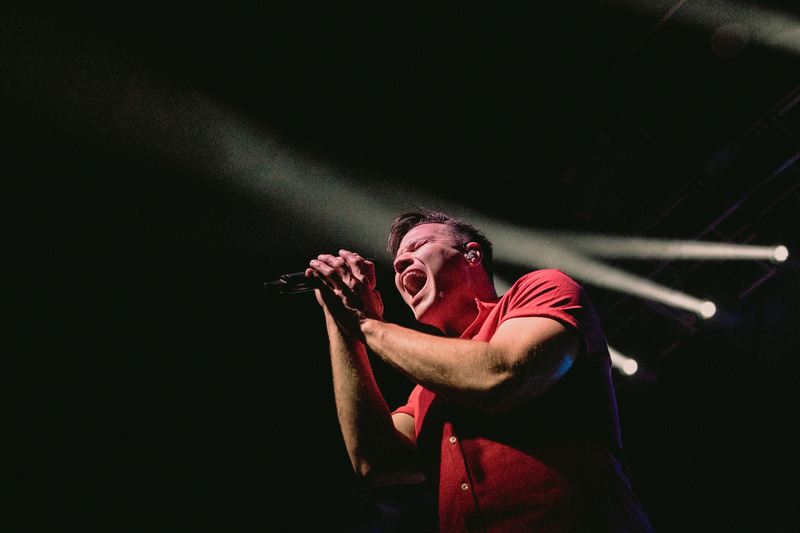 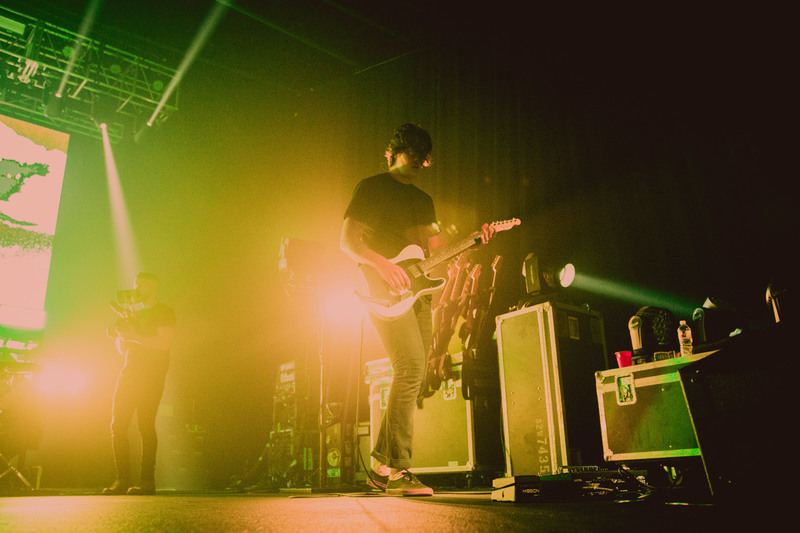 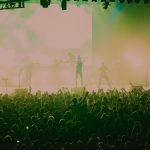 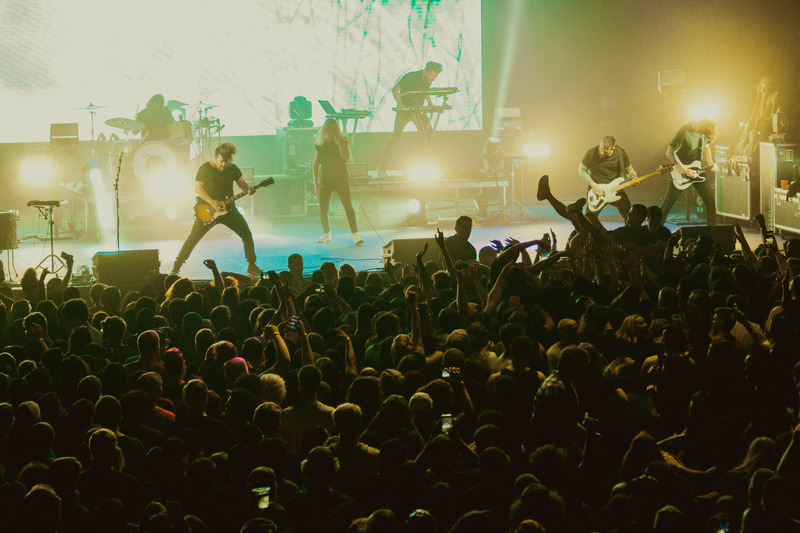 The production quality of the tour was something notable, especially since it’s Underoath’s signature style for all of their shows. 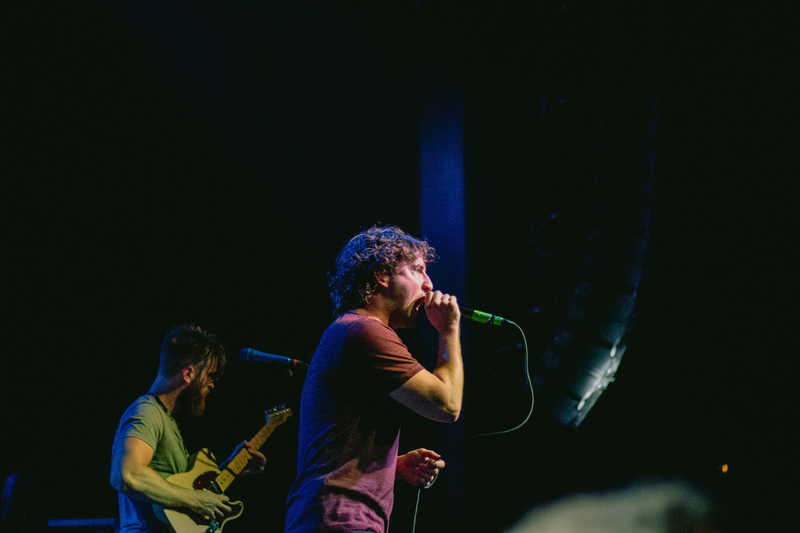 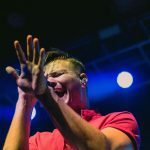 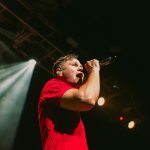 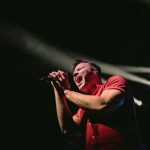 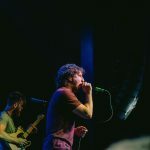 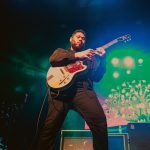 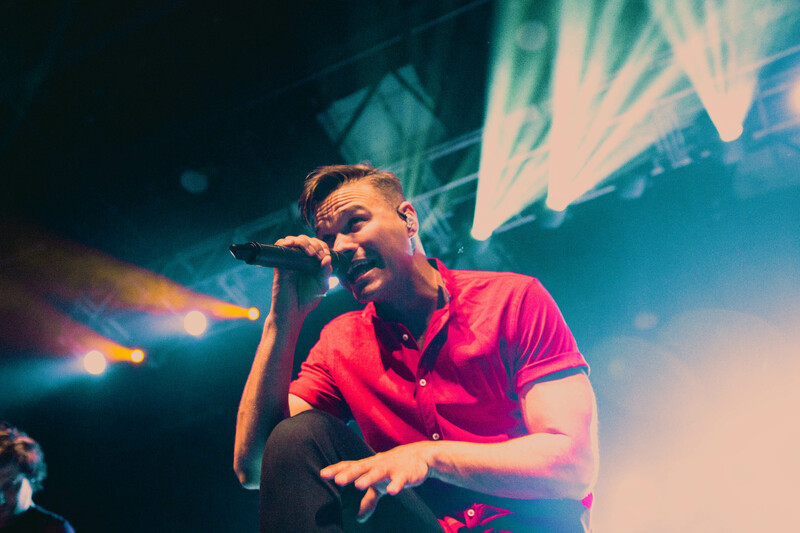 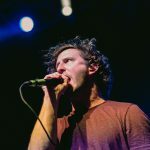 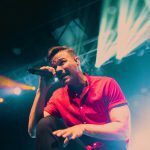 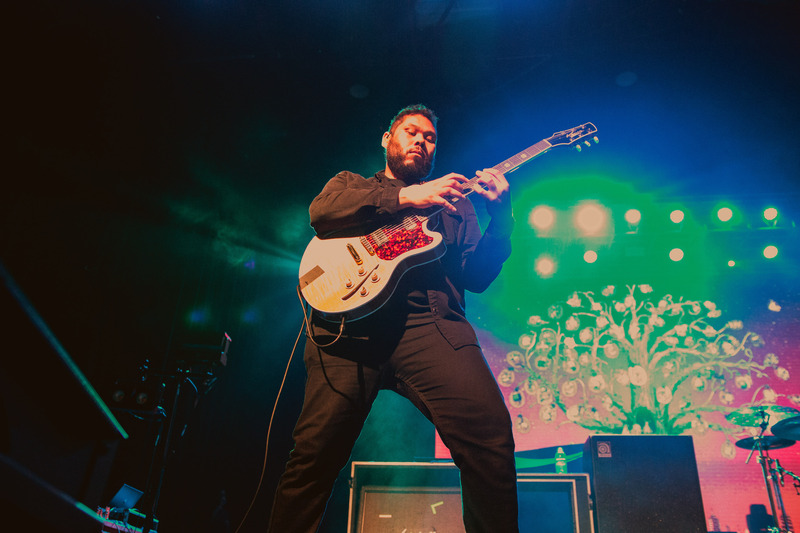 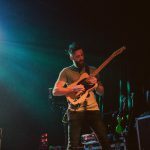 Dance Gavin Dance has also released their new tracks, “Son of a Robot”, “Midnight Crusade” and “Care”. 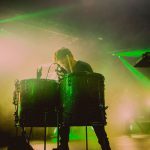 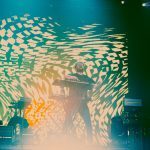 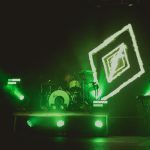 They played tracks off of their albums Mothership and Instant Gratification, including “We Own the Night”, “Young Robot”, and “Inspire the Liars”. 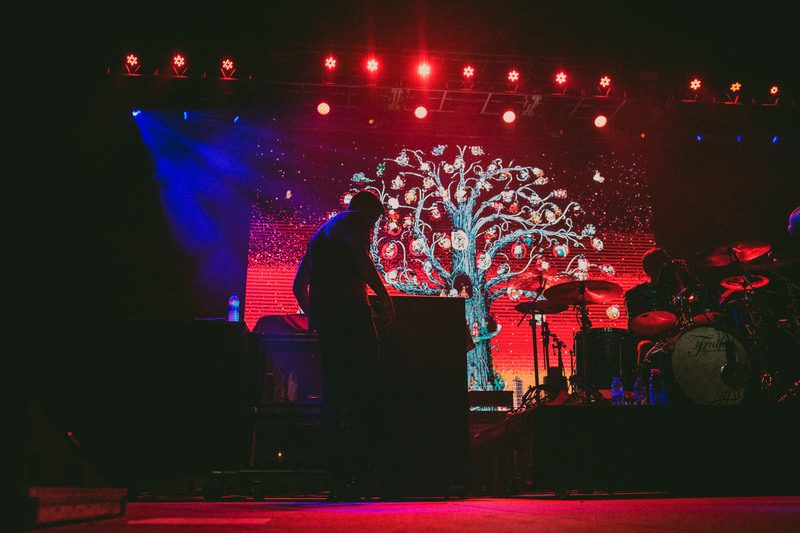 Projected behind them was the tree artwork from their latest song releases, followed by an array of artwork and color as they played older tracks. 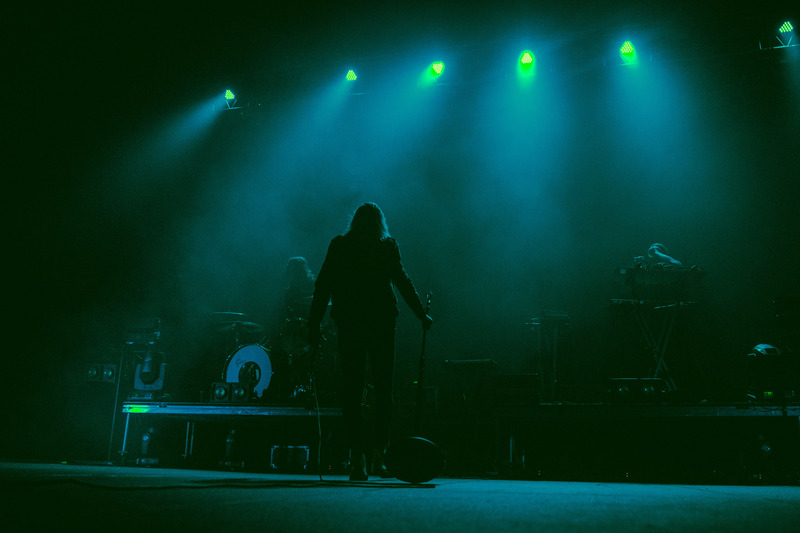 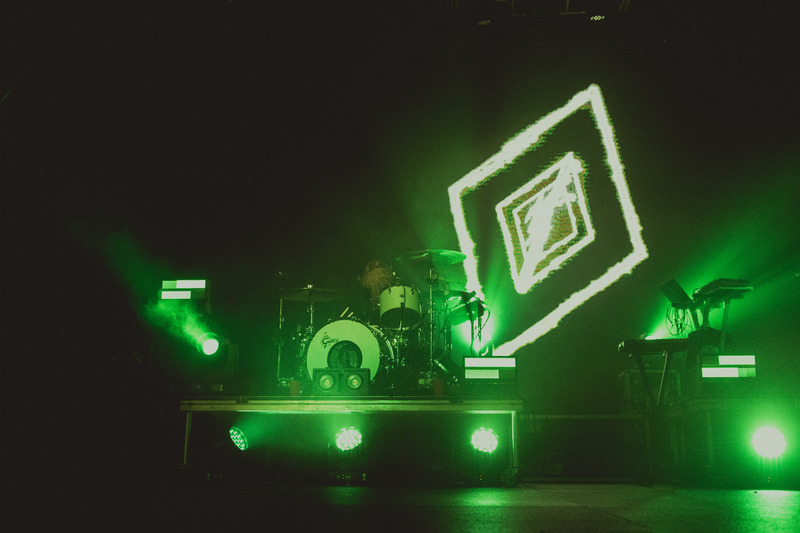 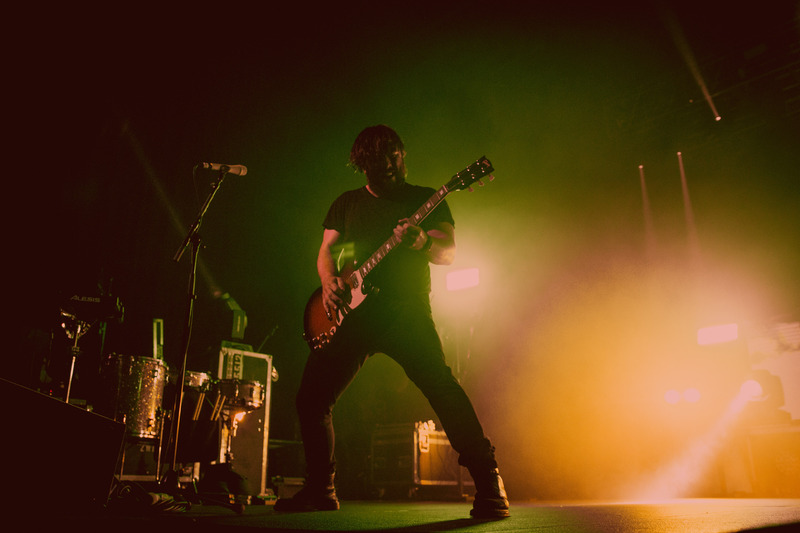 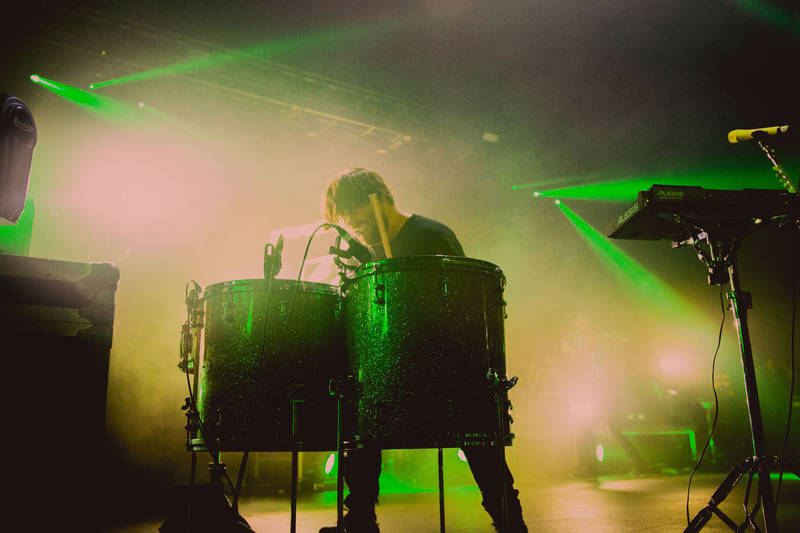 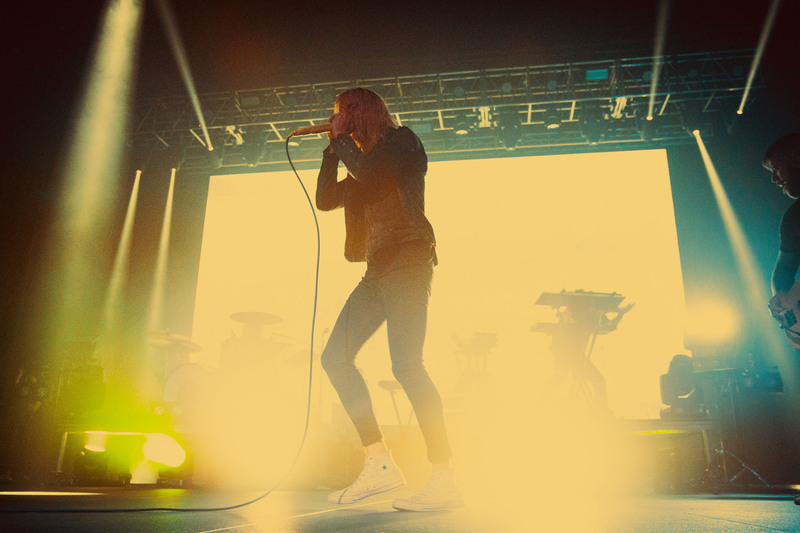 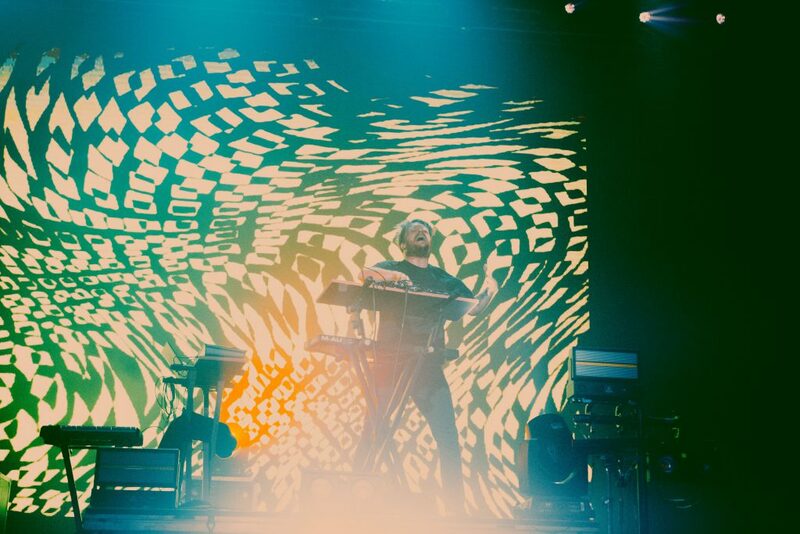 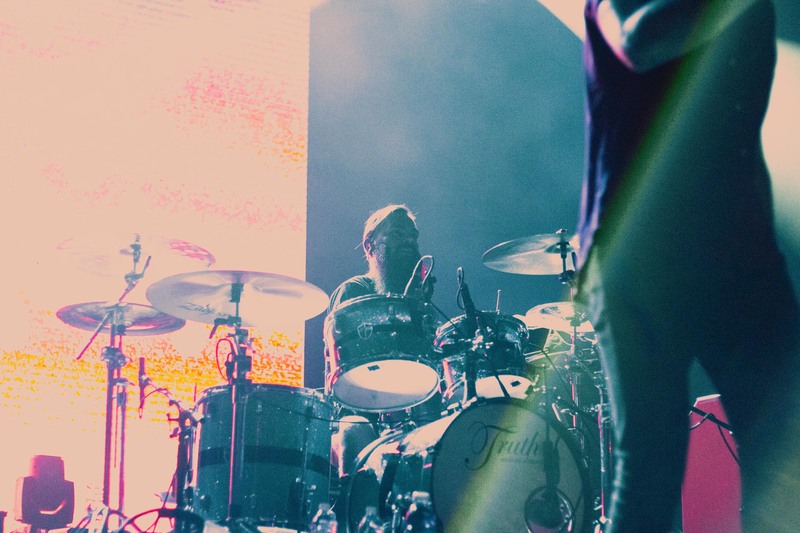 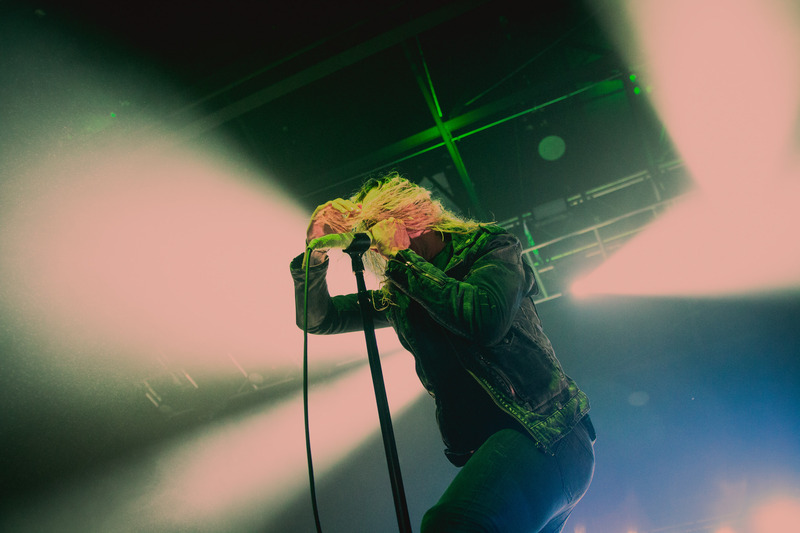 Underoath is known not only for their musical performance, but also the elaborate stage production including lights and projections unmasking behind them throughout their performance. 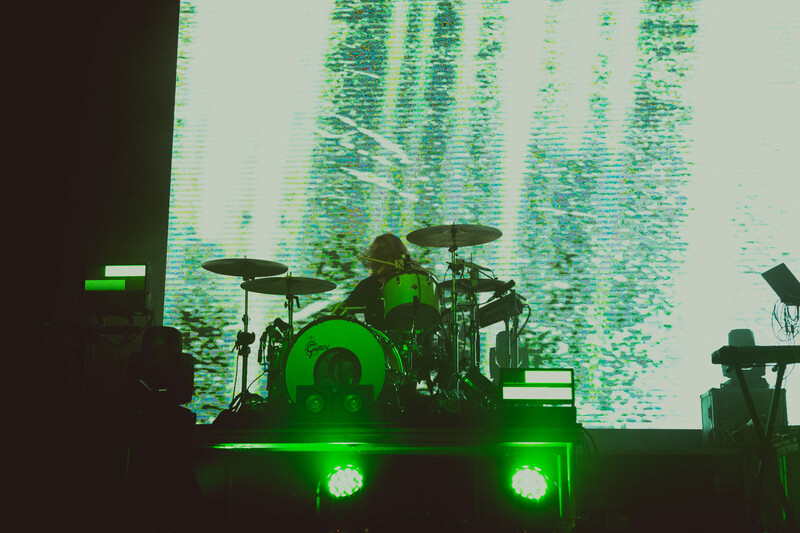 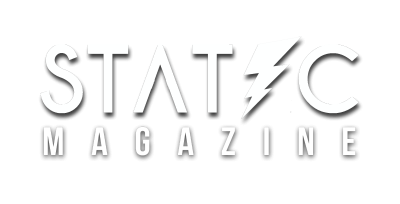 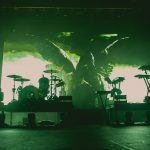 As their set began, flashes of the stone angels seen in their “On My Teeth” music video appeared, along with the vibrant green that’s used throughout their artwork and promotional photos. 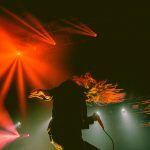 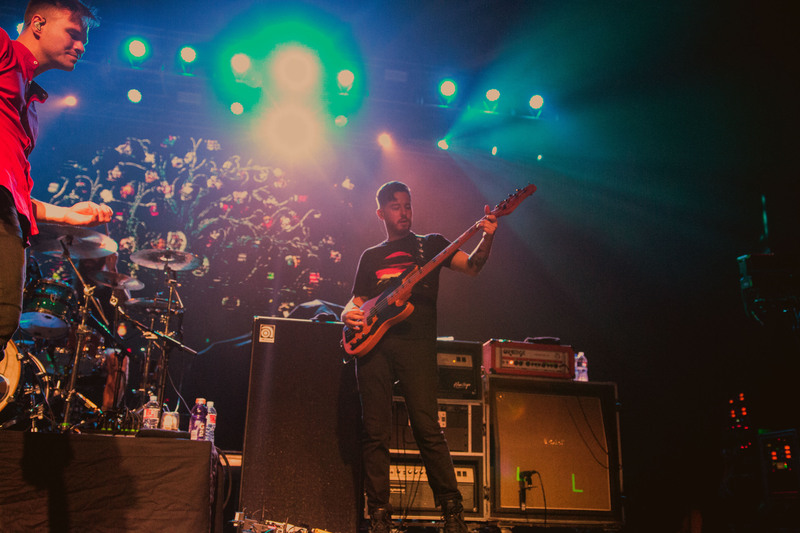 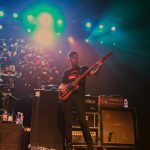 The set started off strong with “On My Teeth”, followed by an older track “In Regards to Myself.” Tim McTague switched on and off from playing drums to guitar, and Spencer Chamberlain brought the guitar out for a few songs. 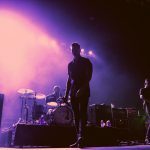 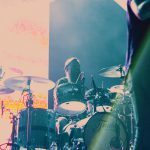 Throughout their set, they played older tracks including, “Reinventing your Exit”, “Paper Lung”, “Breathing a New Mentality”, and “A Moment Suspended in Time.” Scattered throughout, they played some newer tracks: “It Has To Start Somewhere”, “Bloodlust”, “No Frame”, and many more. 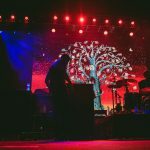 They traditionally ended their set with playing “Writing on the Walls” as a second encore before ending the night. 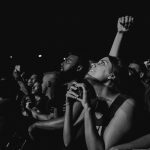 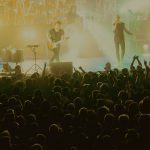 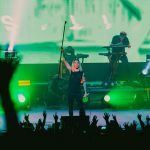 Not only did fans get to enjoy some of their favorite music, new and old, but the production of the whole show was something that will be imprinted into hearts creating nostalgia for the future. 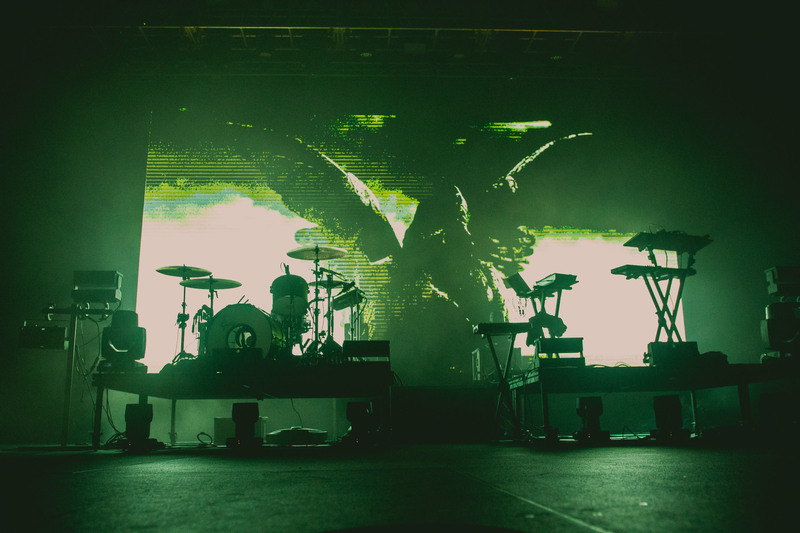 The images of art and the essence of each band’s identity were clearly incorporated into the night. 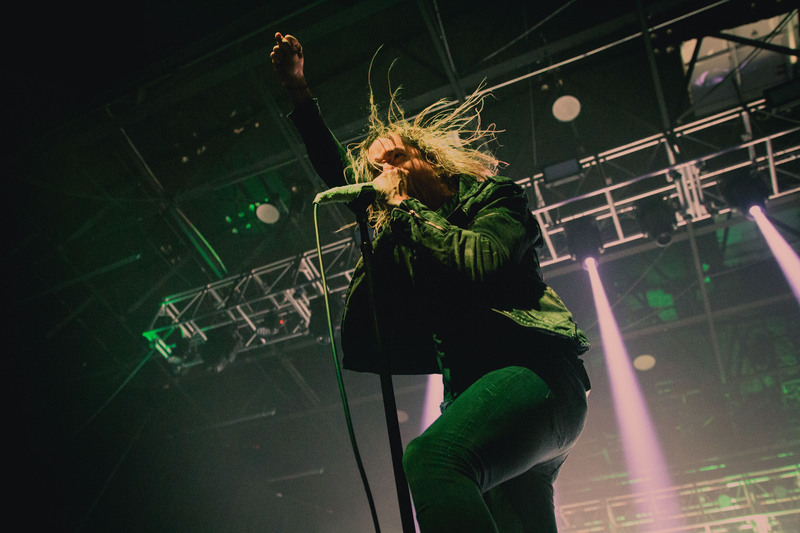 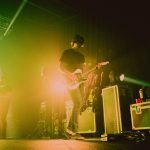 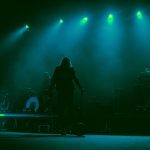 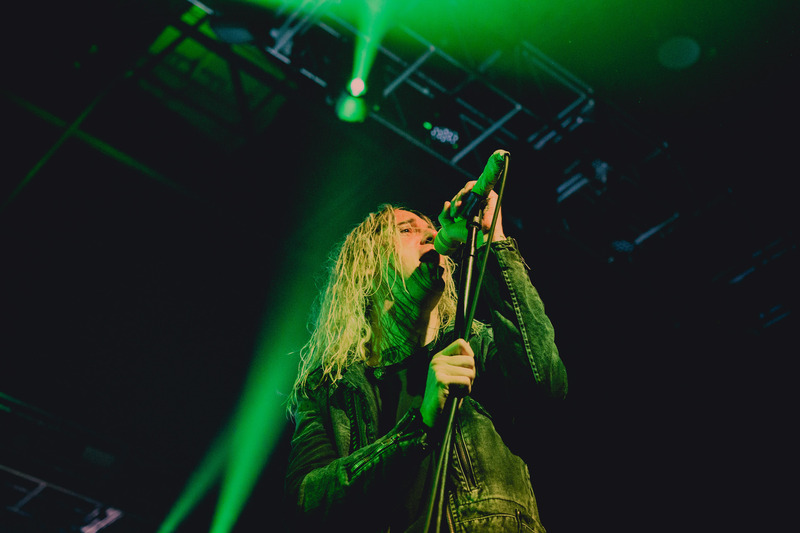 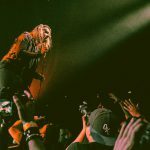 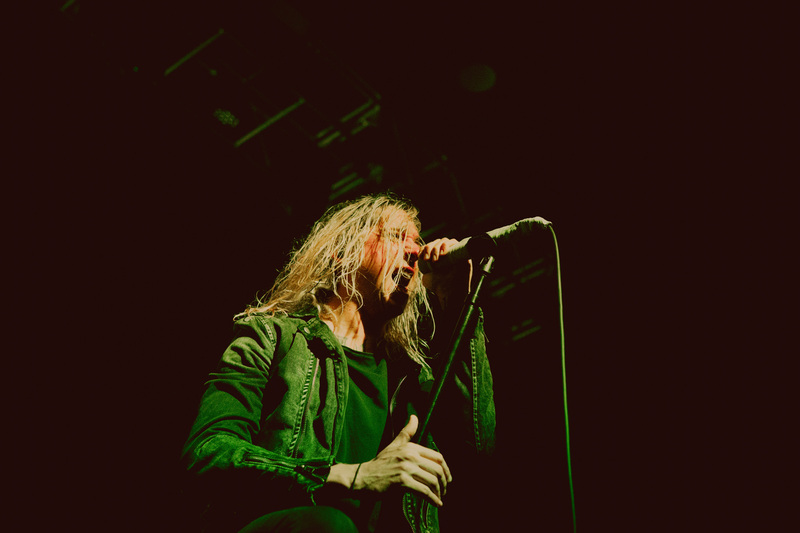 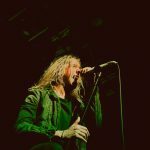 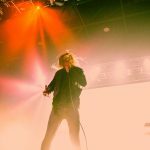 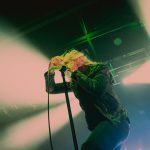 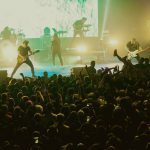 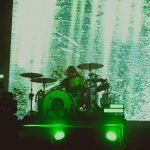 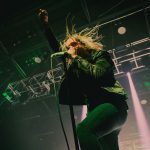 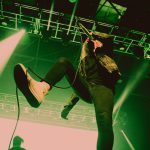 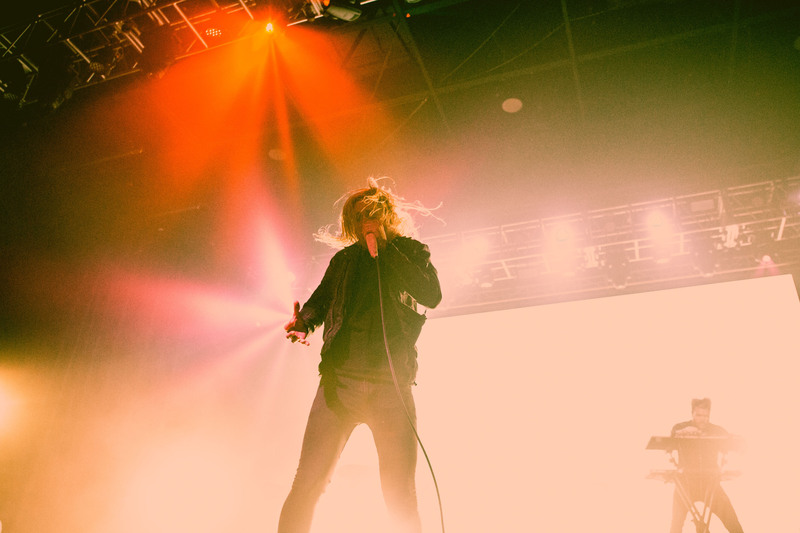 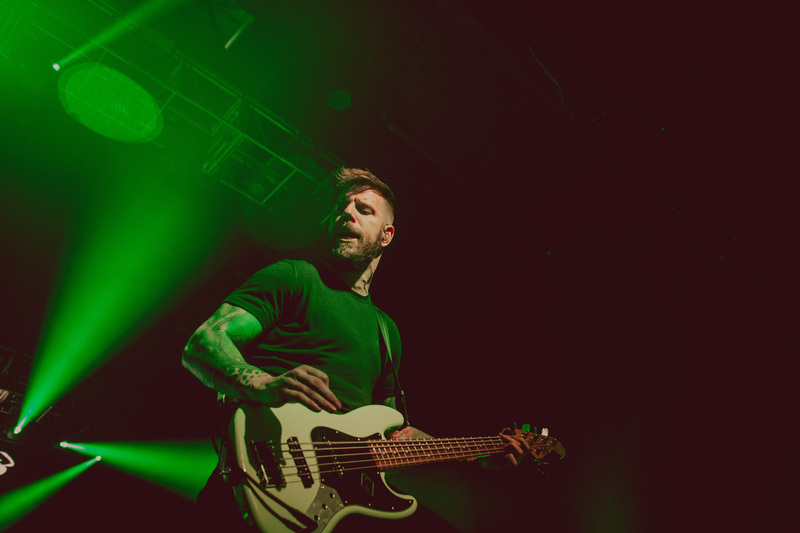 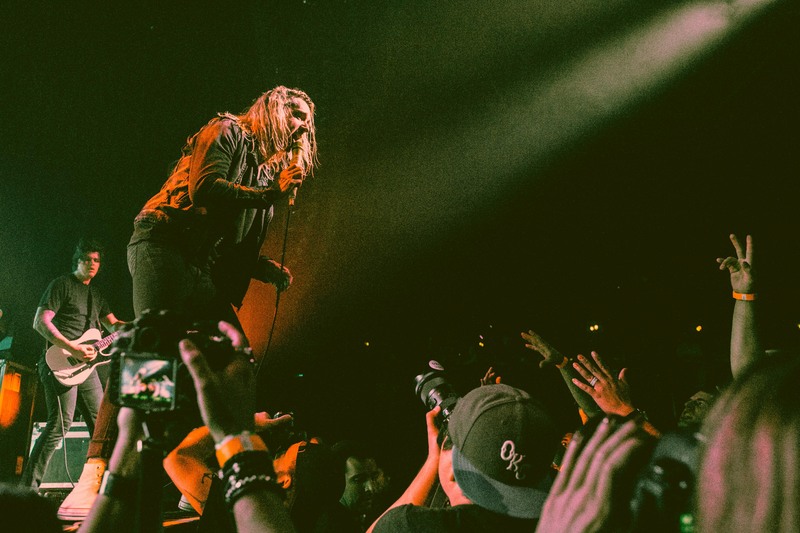 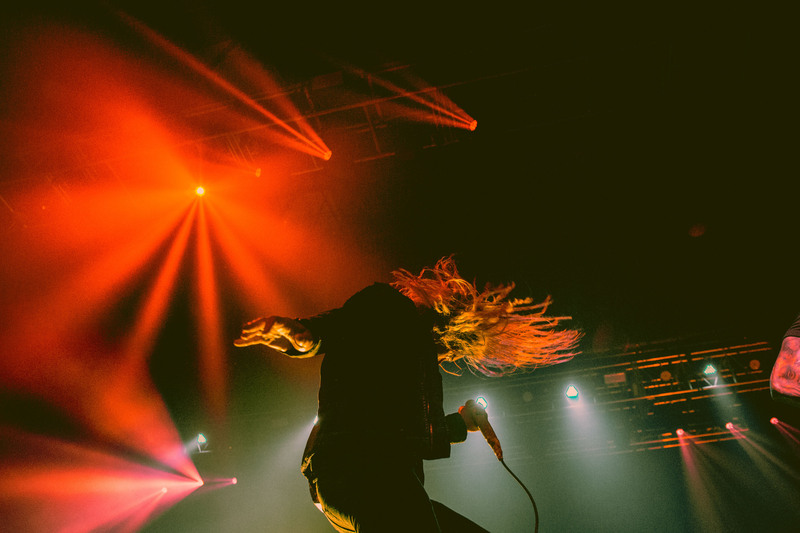 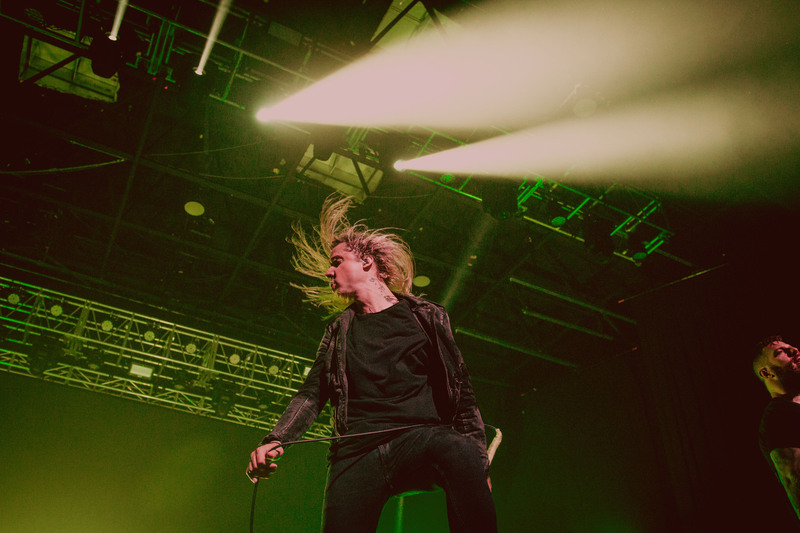 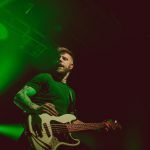 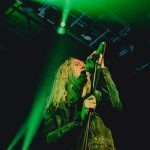 Underoath’s performance and production is something that every fan deserves to experience. 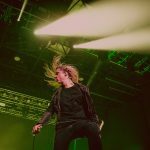 The Black Dahlia Murder's "Nightbringers" and Whitechapel's "This Is Exile" Rock Gas Monkey Live!